Hypnosis is one of the most commonly used tools to help with stop smoking. It’s fast, fun and enjoyable. Hundreds of thousands of smokers use stop smoking hypnosis to ensure their success with giving up smoking. The beauty of hypnosis is that sessions can take place either face to face or equally successfully using Skype. These people used to smoke too – now they don’t! 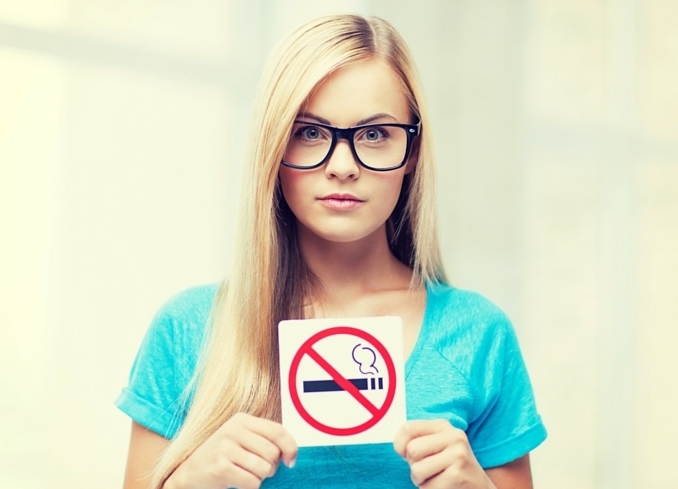 So what happens during a stop smoking hypnosis session? Firstly we work with the conscious mind. Because your stop smoking hypnosis session is individual to you, it’s important to find out just what smoking does for you! We uncover the beliefs about your ability to quit smoking so we can pave the way for success. Mind demonstrations follow to prepare for the next part of your stop smoking session. During this part of the stop smoking session, you are deeply relaxed using hypnosis. This relaxation is a little like day dreaming, ie you’re not asleep neither are you completely awake. During this lovely relaxed state, suggestions are more easily accepted into your subconscious mind. Stop smoking hypnosis helps you to reprogramme your mind to that of a non smoker. Positive suggestions about your new life as a non smoker are given to you. Suggestions during a typical stop smoking hypnosis session may include ‘you are now a happy non smoker, smoking was a dangerous habit that you no longer need’. Obviously your suggestions are unique to you so we use suggestions gleaned from the first part of your session. We both know that you want to be healthy, smell nice and live a happy life free of horrible illnesses. You don’t want to continue doing something which will lead to cancer or amputation. We know you want to be in control of your life and choose how to spend your time and your money. So when you smoke there is a conflict – your thoughts and actions contradict what you consciously want – and you are allowing nicotine to control you. Hypnotherapy is a natural and fast way to change your thoughts and actions. Stop smoking hypnosis helps you bridge the gap with the conflict so you think and act like a non smoker. Firstly decide on a day and commit to stop smoking on that date. Tell your friends and family. Prepare some healthy foods that you can reach for when you’re feeling bored such as grapes and carrot sticks. Get some magazines, books and dvds to distract you during the evening. Plan some treats such as the cinema, meals with friends and fun days out. If you think you need help to stop smoking then do some research on interventions such as stop smoking hypnosis. In preparation for No Smoking Day 2016 I am offering a limited number of FREE Mind Boost hypnosis Sessions. The first 20 people who book at stop smoking session before 9 March 2016 and use the code ‘Stop Smoking Hypnosis’ will receive a free hypnosis session. This complimentary hypnosis session can be enjoyed any time up to 6 weeks after your stop smoking session. Your bonus hypnosis session can be used to help with weight loss, anxiety or confidence. PLUS the first 10 people to call using the code ‘Stop Smoking Hypnosis’ will also receive a FREE Mind Boost relaxation recording as well as the FREE hypnosis session.